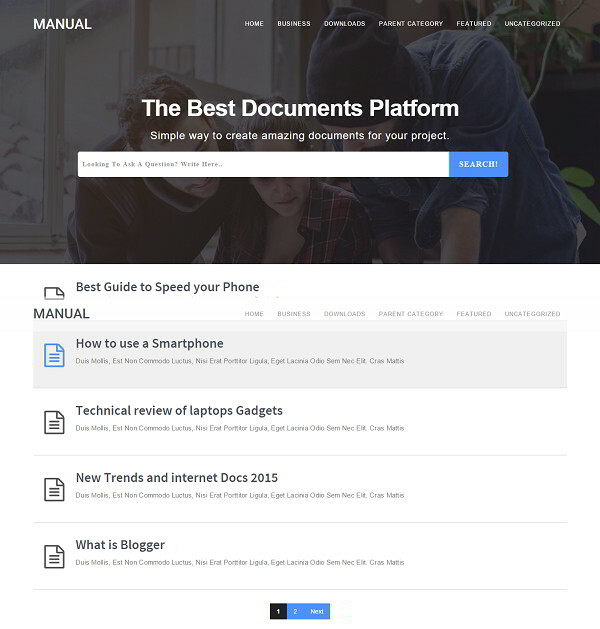 Manual is a multi-purpose blogger template for online documentation. Write a professional looking online tutorials, knowledge base, product and any kind of documentation in no time. The design layout of the Manual template is fully responsive and it can also turn into a normal blog. Manual comes with user-friendly customizer where you can customize the layout with simple drag and drop option.